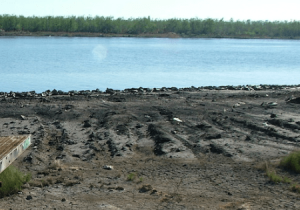 Is it time for investment in mobile flood barriers? 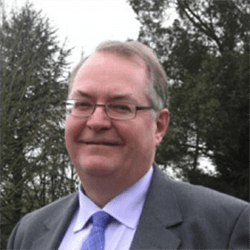 …we wish to inform you that Nic Ward passed away on Friday 14th December 2018 following a short period of illness. 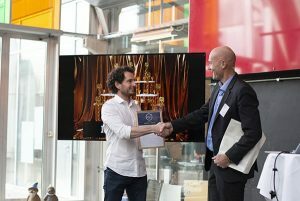 Aquobex is officially the winner of 2 awards at the Resilience Business Cup at Vejle, Denmark. These awards were for the Impact and Water categories. 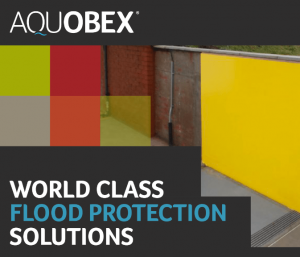 Aquobex provides engineered waterproofing system that mitigates damage whilst providing a guaranteed, insurable flood solution for the home! 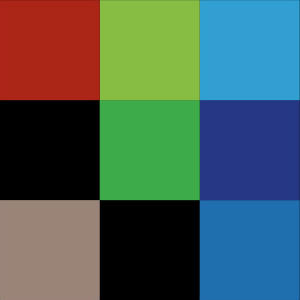 Read our e-book or contact us for more information! 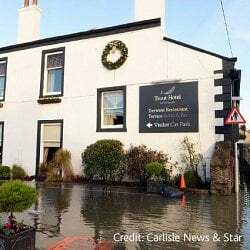 Environment Agency warns that intense bouts of flooding are set to become more frequent due to climate changing. Risk of flooding is more serious than ever and proper action has to be taken under consideration to protect our properties. 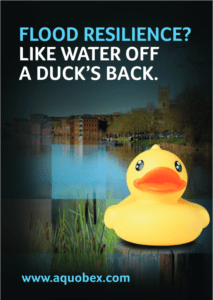 Environment Agency has launched Flood Action Campaign to encourage people to check their flood risk. ” The 2017 Atlantic hurricane season has now entered the history books as the seventh most intense on record—17 named storms and 10 hurricanes (six of them major, including two Category 5 storms and three Category 4 storms that made landfall in the United States).” – says Natural Hazard Centre. 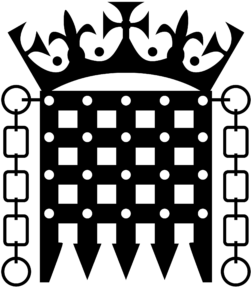 Read more about the work the government is doing to consider the long term arrangements for Surface Water Wanagement and 5 important action areas that the work is focused on. This is the first of a number of field trials. 2018 will see further high profile field trials in Italy, Spain, Finland and UK. This will allow further development and refinement in order to make I-REACT the gold standard of disaster management tools. 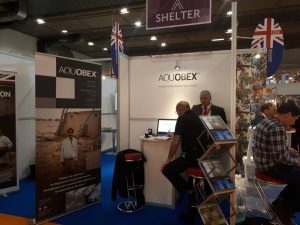 Aquobex will attend AidEx in Brussels! AidEx is a two day event between 15th and 16th November 2017, which encompasses a conference, exhibition, meeting areas, awards and workshops. 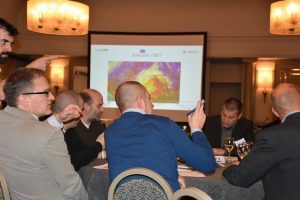 The aim of this enormous event is to engage sectors at every level and provide a forum for aid and development professionals to meet, source, supply and learn. It is a great opportunity for Aquobex to expand services and sectors provided. Most industries and professions are guilty of it. 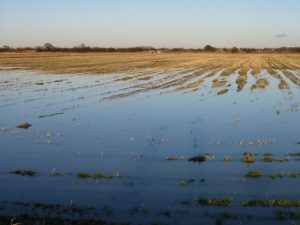 It makes communication easier among those in the know but jargon can often isolate or shut out those who don’t quite understand it and the field of flood resilience is no different. In an attempt to bridge the gap between two related but often disparate fields, this article will demystify some terms that are used widely within the field of flood resilience and explain how they might relate to architects. Our range of temporary barriers include Rapidam – a PVC coated fabric barrier, K50 – a metal barrier, EcoDam – a water filled barrier, Floodstop – a water (or sand) filled plastic barrier and a prototype mobile passive barrier called AquaFragma. Having a wide range of solutions is important as they can each fulfil different roles. Some are better on hard surfaces and some on soft surfaces. 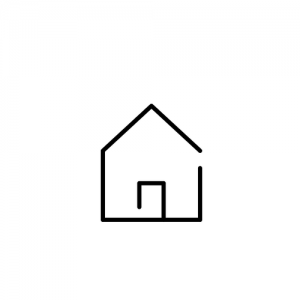 Some have a large footprint and others a smaller one. 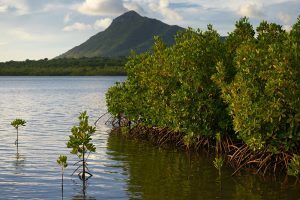 Some can go to 2.4m high and others can only manage 900mm of flood waters. Imagine having the choice though! 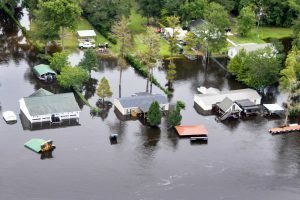 The flood protection industry is growing rapidly and is being pushed forward by both national policy and market forces. However, the danger of this fast pace of growth is that it is ploughing ahead without the empirical evidence needed to base design of defences on. 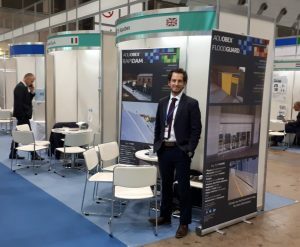 Aquobex taking advantage of UK’s commonwealth connection for SME’s. 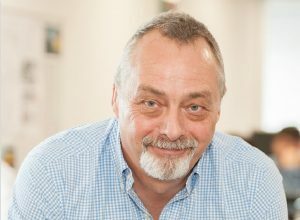 Our Non-Executive Director John Panczak has been working with the Commonwealth Environmental Investment Platform (CEIP) to help the company identify opportunities overseas, in such places as Sri Lanka, Mauritus, Bangladesh and Malaysia. 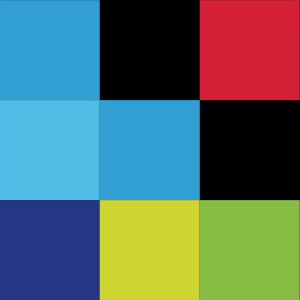 Aquobex announce new partnership with MA Assist. 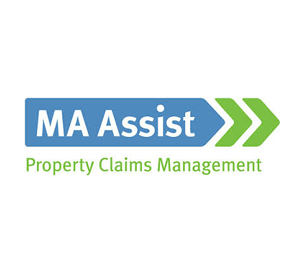 Aquobex are delighted to announce a new strategic partnership with MA Assist, one of the UK’s leading Integrated Property Services companies. We are pleased to be featured on page 42 in the latest issue of Planning & Building Control Today. 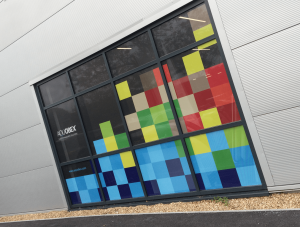 Following a significant period of expansion, Aquobex have moved into new headquarters based at the Harwell Campus, Oxford. 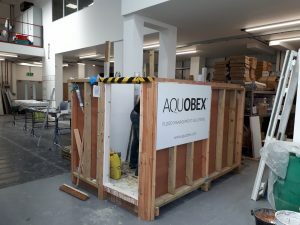 Aquobex have devised a flood protection plan for the Trout hotel based in Cockermouth, Cumbria. 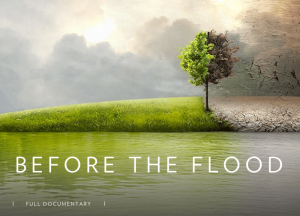 Before The Flood, a must see film! Before The Flood is a must see film which has premiered on the National Geographic Channel, made by filmmaker Fisher Stevens, Leonardo DiCaprio.